If I was God, and Abraham claimed to be sacrificing his son to me, when I stopped him, I would tell him he listened to the wrong inner voice, that only an evil voice would tell him to murder his son, and that he needed psychological rehabilitation, which I would require. If Isaac was a forty-year-old adult (as he is according to the book of Jasher) then he would simply be released. If he was a lad the way the book of Genesis portrays him I would put him into the custody of different parents or return him to his mother Sarah if she was deemed fit after an evaluation. I certainly would not praise Abraham or any man or woman who murdered his or her child or attempted to do so, and anyone who claims to be an authority and orders another person to murder his or her son to show submission, obedience, or loyalty ought to immediately be recognized as evil and should be restrained by those who are good. 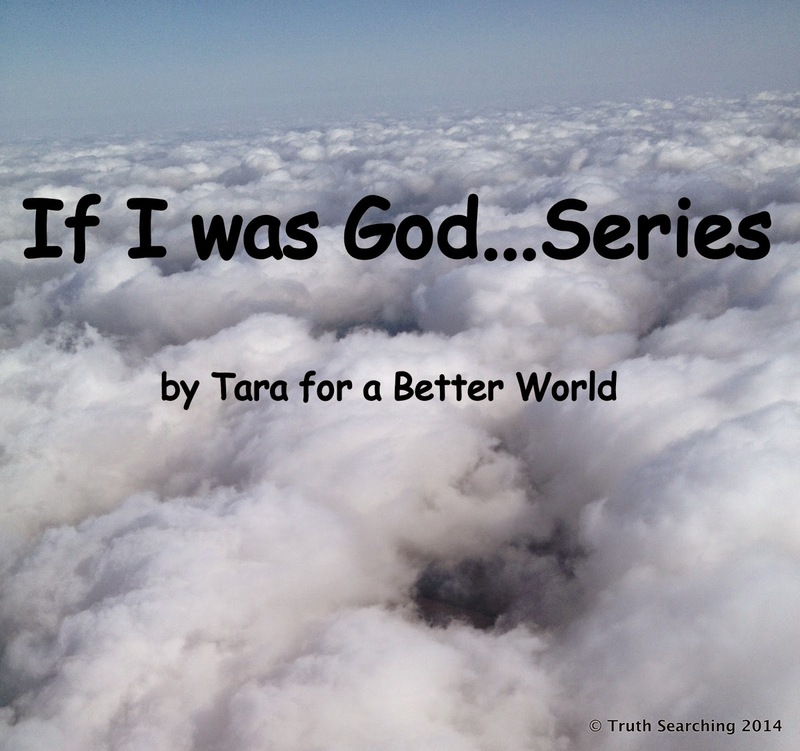 This has been #1 in the "If I Was God..." series at TruthSearching.com.